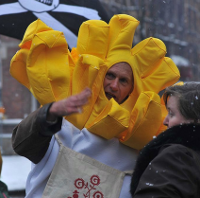 Anti-GM campaign launch – Stop the Crop! 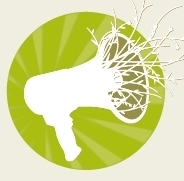 In the last 15 years only two GM crops have been authorized for cultivation in Europe. This was a result of public rejection and successful opposition by the environmental, social and farmers movements. However, we are still faced with around 25 GM crops in the pipeline that are close to getting approved, many of them resistant to (multiple) herbicides, and Bt-crops. There is also a GMO-supporting European Commission, less encouraged national governments and intransparent ways how these decisions are taken. Join ASEED on a solidarity trip to Belgium: Monday 27th -Tuesday 28th May. 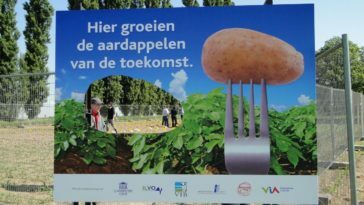 We are organising transport to Dendermonde, to support the 11 activists that are resisting the unjust sentences in the ‘GM potato trial’. And you are invited to participate actively. At the first hearing the defense team did not have the chance to present their evidence, their witnesses or to explain their action. Now their will be a Public Hearing, organised independently from the courthouse, in which we can all exchange our arguments and form our opinion together. 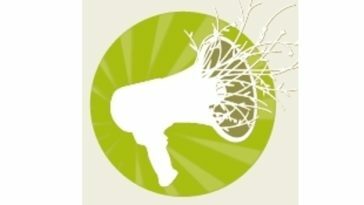 Citizens, farmers, researchers, and anybody else interested in the issue: bring your knowledge, experience and ideas. We will be leaving on the evening of Monday 27th May, and returning after the trial finishes on Tuesday 28th. 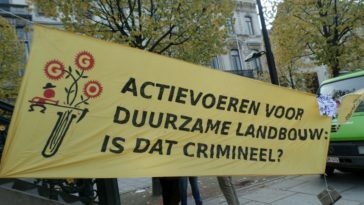 (Dendermonde, 12th February 2013) – Today the court of Dendermonde convicted 11 activists of consipiracy. 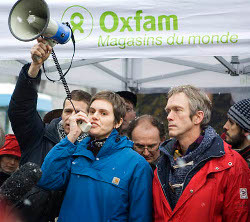 In doing so, the judge has criminalised their participation in the debate and the non violent direct action on 29th May 2011, which brought attention to the need for a sustainable agriculture system. 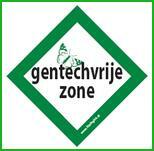 On January 28, 2013, the local Party for the Animals presented a proposal to make Amsterdam a GMO-free zone. 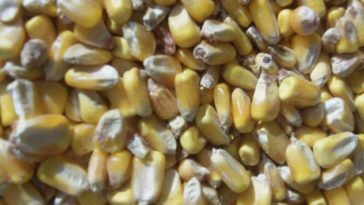 The party states that growing GMO’s causes too many risks for humans, animals, the environment and nature. 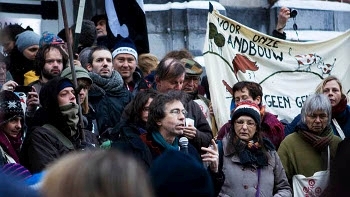 Dendermonde/Brussels, 15/01/2013 – In the presence of a huge crowd of supporters from a range of organisations, the court of Dendermonde (Belgium) has denied 11 anti-GMO activists the legal right to a defence in court. The court refused to allow defence witnesses to give their statements, and also refused to allow video footage to be shown. This is in violation of article 6 of the European Convention on Human Rights which guarantees defendants the right to a fair trial. In response, the 11 field liberators and their lawyers decided unanimously to leave the court room. 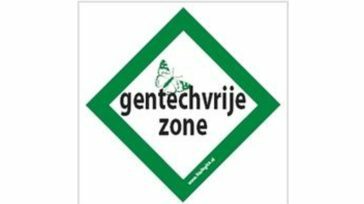 Dinsdag 15 januari start in het Vlaamse Dendermonde het grote gentech-aardappel-proces. 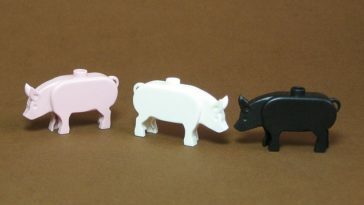 Twee Nederlanders, acht Belgen en een Fransman staan terecht voor het rooien van een veldje gentech aardappelen in het Vlaamse Wetteren op 29 mei 2011. De meest vergaande aanklacht tegen de 11 luidt bendevorming, het vormen van een criminele organisatie.